We talk to a lot of clients about what cameras they should rent or buy, but we don’t really talk much about what cameras WE would buy ourselves. So here’s a quick breakdown of what cameras would the Gearbase Camera Rentals staff buy with our own money for our own use? Sony RX100 mk anything. Simply the best camera that will fit in your pocket. It’s up to the mkV. Buy it and never look back. Sony A6500. We took the A6300 to NAB 2016 as an “all in one” camera and the 6500 adds IBIS. Amazing low light for the price as well. Sony FS7. One of the only cameras we agree we’d all spend our own money on. 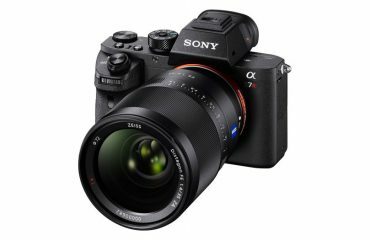 This may change if the C100 mk3 ever comes out, and the FS5 is a budget contender. Commercial production/broadcast on a low budget. A used Canon C300. It’s possibly the best 1080 Super35 broadcast friendly camera ever made and you can get one for under $4000 from time to time. Canon C300 mk2. It’s not the best camera, but producers love Canon, and you may get the work to pay off the extra $10,000 over the Sony FS7 that does the same and more. 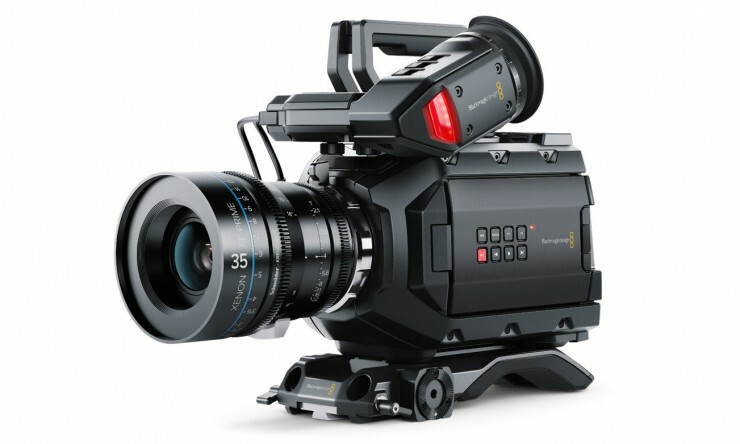 Red Raven – The Ursa Mini 4.6k could have been a contender… except for all the problems it has been having and of course shipping 1.5 years late or so. We love the Raven, though it still costs over $12,000 kitted out. GoPro Hero 5 Black is still the best picture quality in the size range, but I find myself going to my tiny Sony AZ1vr mini w. live view remote for actual action stuff. OK I own 3 of them. The Sony X3000 will be out soon with OIS in 4k and that should steal GoPros crown. Best used video camera deals. Cameras of yesterday used to be garbage. Now they are dusty Academy Award winners at crazy Ebay prices. used Cine – Red ONE. 4k Raw. Kits for under $5000. 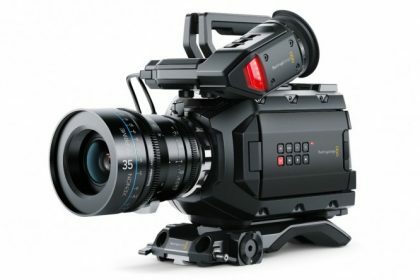 This camera was good enough for Peter Jackson, and if you are reading this, you’re not Peter Jackson so… Runner up, Red Epic MX for around $10-$15,000. used 1080p – Canon C300. 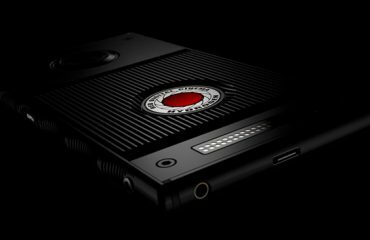 Possibly the best 1080 camera ever made, $4000 and dropping. used bargain – Canon 7D. 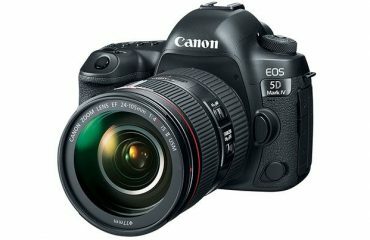 Sub $500, full manual control, Super-35 sensor (more or less). If you can’t tell a story with this most basic tool, you should find a new career.